Innovation is one of Bulbrite's core values. Check out a few of our newest products that help Turn Life On! Bulbrite continues to offer one of the widest assortment of LED Filaments with multiple shapes, sizes, finishes, and color temperatures available. 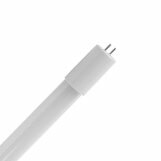 LED Filaments provide an ideal look for decorative applications in residential and commercial locations. The world's first designer low energy bulb, the iconic original Plumen 001, reincarnated, as a high performing dimmable LED light bulb with a lifetime of 20,000 hours and available in warm white (2700k). We’ve added new shapes, sizes and color temperatures to our LED mini line! 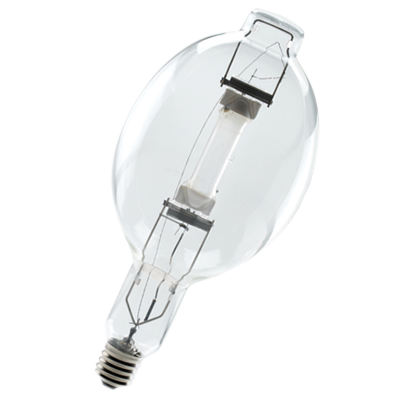 With their small sizes they are the perfect replacement for Halogen and Xenon lamps. 9 lighting technologies to choose from, with benefits for every light source application and user. Whether you're looking for energy savings or something to add high design appeal to your room, there's a perfect match just a click away. LEDs represent the the newest frontier in lighting technology. Combining energy efficiency and a long lifespan, LED bulbs consume up to 90% less energy than equivalent incandescent bulbs, leading to a significant reduction in energy costs . 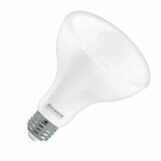 Continued improvements in performance and reliability make LED bulbs the obvious choice for most lighting applications. 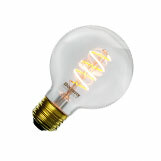 Ideal for residential lighting, the warm lighting in incandescents is the standard for most homes. Specialized applications include plant and heat lamps. 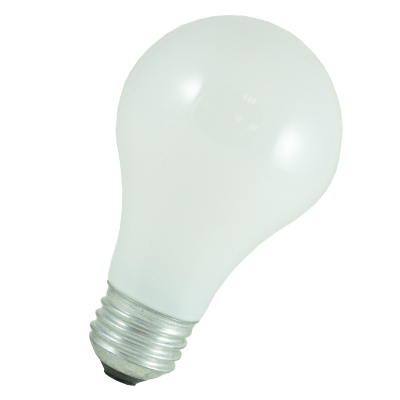 Incandescents are known for their color rendering accuracy and low cost benefits. 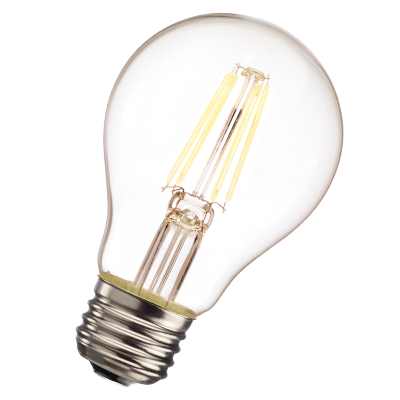 Incandescent bulbs are available in a wide variety of shapes and colors, and create the truest to color rendering. With a higher efficiency than traditional incandescents, Halogens are the go to choice to maintain the look and feel you're used to with higher energy savings. This assortment has a wide range of specialty LED MR16s, PARs and omni-directional options for general purpose applications. 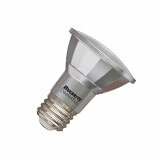 Specialized bulbs with high light output in small sizes are also a great advantage of Halogen technology. Krypton/Xenon lighting is common in sign and display lighting, as well as accent lighting. 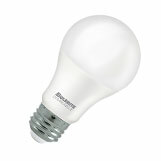 These bright, white lights have a high color rendering index and a longer life than standard incandescents and halogens. Krypton/Xenon bulbs also produce brighter, whiter light than standard incandescents, and Xenon lamps can typically be used in unshielded fixtures. 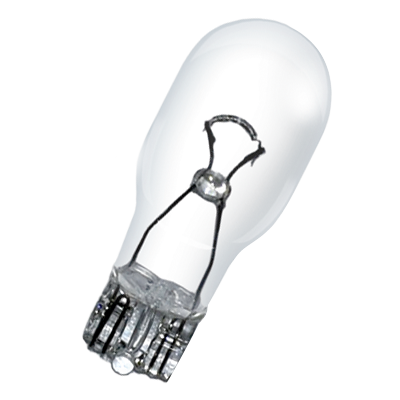 A step up from traditional incandescent bulbs, CFL technology allows up to 75% energy savings on average. 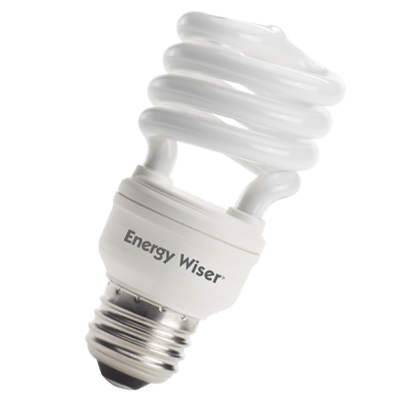 Available in traditional sizes and shapes that you're used to CFLs are an excellent transition from incandescent to a more energy efficient lighting solution. With a variety of color temperatures, you can also choose how cool or warm you prefer your light to appear. For troffer lighting and other linear applications, fluorescents are an excellent choice. 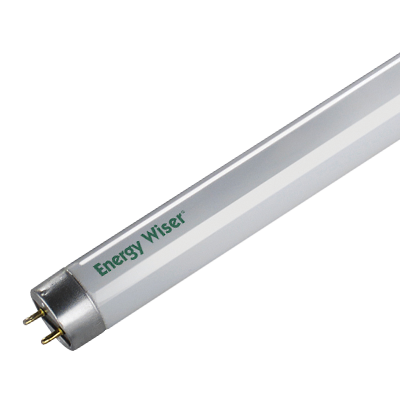 Great for commercial lighting applications with high light output, these lamps have an efficiency level of 70 lumens per watt on average with a usual long life of 24,000 hours. 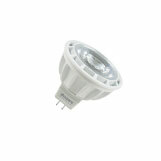 HID bulbs are used in industrial and commercial uses, like warehouse lighting and stadium lighting. These bulbs are ideal for landscape lighting and any outdoor uses since they can sustain all weather types and are noted for their long-life span. The perfect accent lighting for indoor and outdoor spaces, string lights create a warm and opulent ambiance. Easy to install and use, string lights help create the perfect mood. 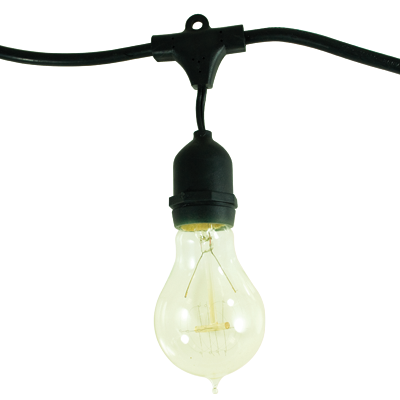 Bulbrite Pendants can be paired with any Grand Nostalgic bulbs to create a simple, elegant light fixture. Audio Visual/mini bulbs are commonly used in projectors, medical equipment, TV and video applications. 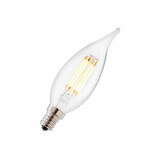 These specialized bulbs are small in nature, and are ideal for any stage or studio related equipment. 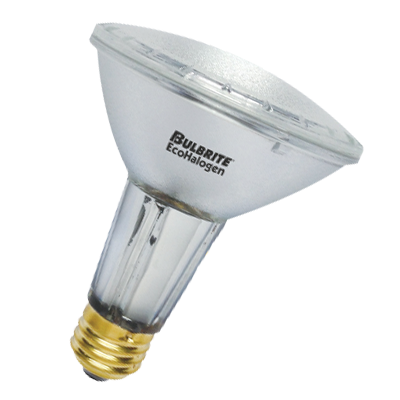 Explore our entire line of products to find the perfect bulb for your needs. Lightopedia.com’s training program provides you with lessons in lighting basics, various lighting technologies, tools to identify bulb types and energy savings. 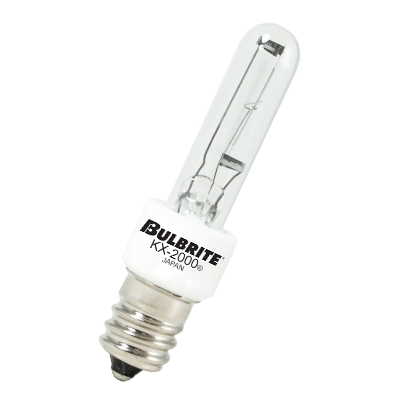 Looking to buy Bulbrite products? Find a retailer closest to you!